This home is an amazing value in the Arden area! 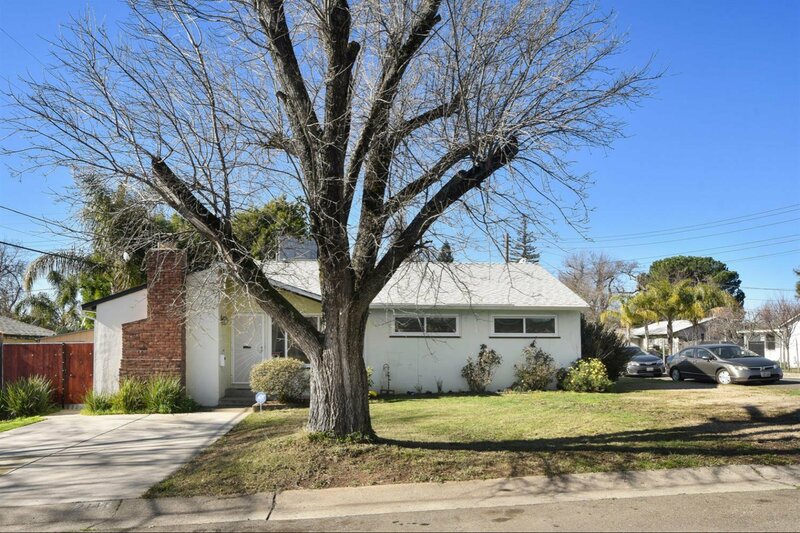 A spacious single-story home on a corner lot near shopping and public transit. This home has many amazing features. Enjoy separate living and family rooms that are bright and light, three bedrooms and two full baths. Snuggle up to the warm and cozy fireplace or the wood stove. There is fresh carpet and paint, plus a newer roof and HVAC. There is a spacioustwo-car attached garage, upgraded fences and landscaping PLUS a Tesla Solar system to provide low energy bills, and so much more! Listing courtesy of Coldwell Banker Residential Brokerage. Selling Office: Platinum Realty.